When the story ended, I sat stunned, my mind a complete blank with no words to convey the journey that this book had taken me on. I sat down to read this book and didn’t even notice that any time had passed, I was completely captivated by Easton and Hartley’s story. You think from reading the first three stories in the Royals saga that you know Easton Royal, at least a little. Let me tell you, you’re wrong. Reading Fallen Heir, the story told in first person through Easton’s POV (Point of View) was a complete revelation. There were so many ups and downs and twists and turns that I felt like I was on a runaway, speeding train with no one in the driver’s seat. There were moments, many moments in this story that I wanted to reach out and smack Easton upside the head or strangle the life out of him and in the next moment I’d want to to reach out and hug him and let him know that he’s loved just the way he is, which, like every one of us on the face of this planet, is human and thus, flawed. What I enjoyed most about this book is that with every chapter that passed, I could see the deepening complexity of Easton’s character, I learned more and more about him as the story progressed: why he acts the way that he does, the way he views the world and his place within it. If you’ve been debating about whether to read Easton’s book, Fallen Heir, then struggle no more. This book is definitely worth it. It’s a YA/NA book about primarily: growth, discovery, loss of innocence, the sometimes hard and harsh lessons learned in growing up and while there is a tension, a tentative brewing romance between Hartley and Easton that pulls at the heart strings, for me, Easton was truly at the forefront of this book and his character had me from the first word. Waiting for the next book in this compelling series is going to be a lesson in patience, that’s for sure, because I’m already salivating to read the next book. If you’re contemplating reading this book and haven’t read the first three books in this series (Ella and Reed’s story) than I’d suggest reading them first before reading Fallen Heir. 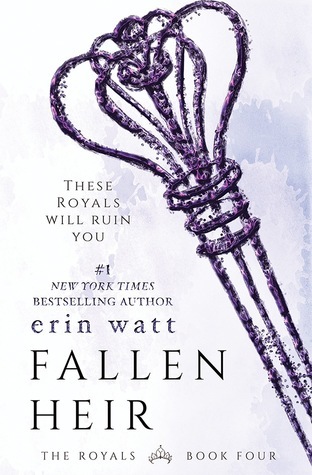 For while, this book can be easily read as a standalone, reading Fallen Heir after reading the first three books in the series will make the story much more nuanced and compelling to read. 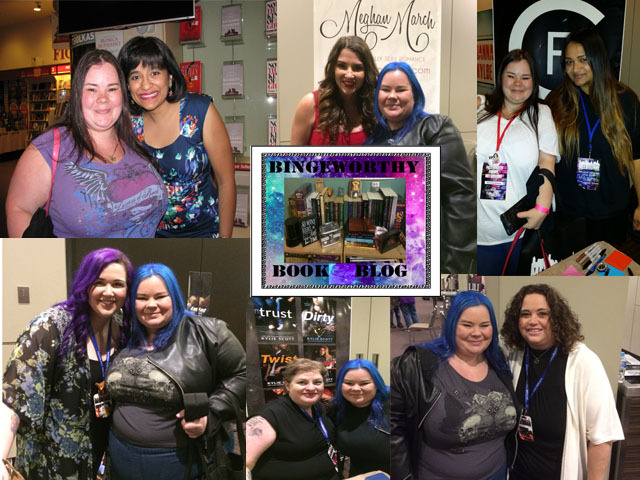 I’d highly suggest giving this series a try for any fans of Tijan’s Fallen Crest series, Penelope Douglas’s Fall Away series and Rachel Van Dyken’s Elite series. For while the Royals books aren’t as dark as the other series can be, they still share a similiar angsty feel and setting of high school elitism. This series would also be a good suggestion for fans of movies and TV shows such as, Cruel Intentions, Gossip Girl, The O.C, One Tree Hill and Mean Girls.